Fast 7 will keep Paul Walker's character alive. We all know that Universal Studios has decided to continue the franchise even after the death of Paul Walker. 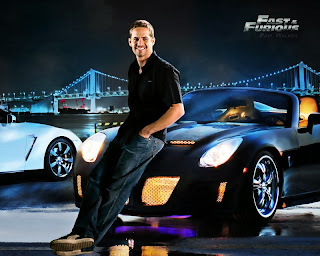 The decision was made to retire the character Paul Walker played, Brian O'Conner, because of the bad nature of his death. It would have left a bad taste to have killed him off in a car accident, which is how he died in real life. This will cause a 8 month delay in the release date, as some of the scenes will need to be rewritten and shot to make sense for the story to continue on. Fast and Furious will be released April 10, 2015. Do you think they should continue or should they kill off Paul Walker's character.